Hike 9 | I was free of the soul sucking sadness that comes with stepping on the scale and watching the number climb or trying on everything in my closet before determining that nothing will hide my pregnant looking belly. I was free. 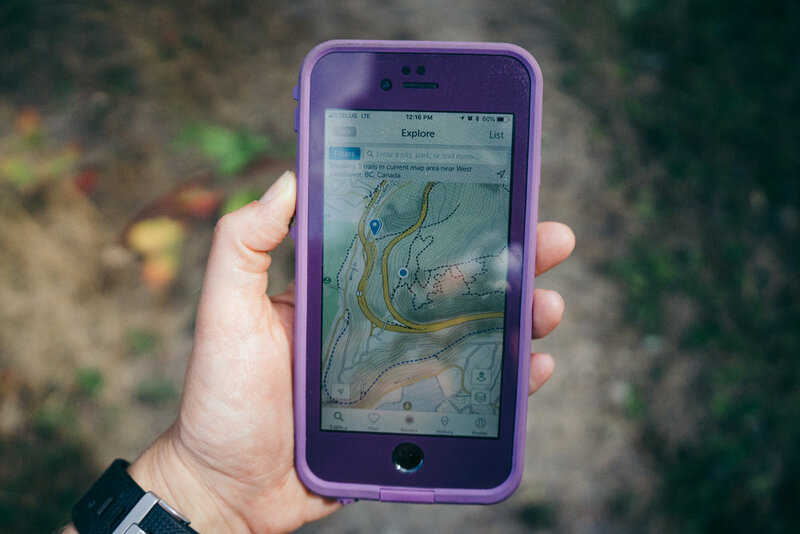 Hike 8 | You know when you suggest a hike to a group of friends who you’ve never really hiked with before – and then you realize that you don’t really know where you’re going? Yeah. That was this hike. But it’s also pretty much my whole life. 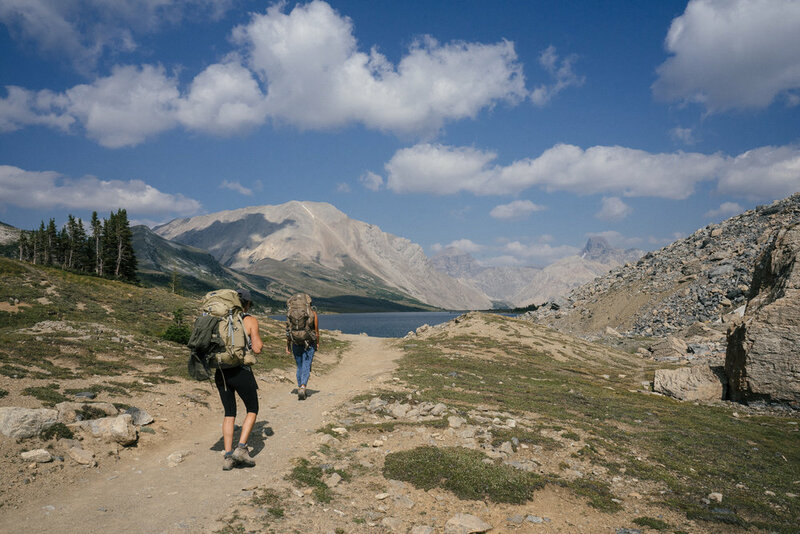 Hike 6 | Even though we were disappointed to miss out on completing the whole Skoki Loop, the smoke did clear enough for us to spend two days on it. I learned a few things on this hike - from the practical to the ridiculous - and here there are! Hike 5 | Expectations can be both motivating and devastating. No matter how much we try not to anticipate something, try not to get too excited, or try not to think about what the future holds, we can still find ourselves completely disappointed when our Tinder date spends the night talking about his mom – or in this case when wildfires threaten to cancel your hike. Below is a look at what I've packed for a multi-day hike of the Skoki Loop. This is by no means a minimalist hiking list. I've carefully balanced comfort and weight while planning out what I would take. Hike 4 | I have always hesitated to mention PMS in any of my writing because it’s a bit of a polarizing topic. Some doctors don’t believe in it. Men don’t get it. Some women have it, some claim they don’t have it, and well, there isn’t another category there. I land in the category of women who get it – and get it in an exceptionally bad way. The only photo I took with my camera before the battery died and I realized I'd left my second one behind. Thanks to my mom for offering up her iphone for the hike photos below! Hike 3 | We set out from Nitinat on Saturday for a day hike; thirteen of my cousins and aunties and three dogs in all. My family has been hiking on the West Coast for the last five generations and even though it was previously out of necessity, I can’t help but think that it’s in our blood to explore. Hike 1 | Monday wasn’t an auspicious day or an anniversary of any kind – it was just the day I decided that I would complete 40 hikes over the next 16 months. For the last nearly five years I have struggled with my health. I have dealt with depression, exhaustion, and digestive issues that have left me feeling powerless over my body. As a result, I decided to make a goal that allowed me to have some control over my physical wellbeing (and as a by-product, my mental wellbeing also).